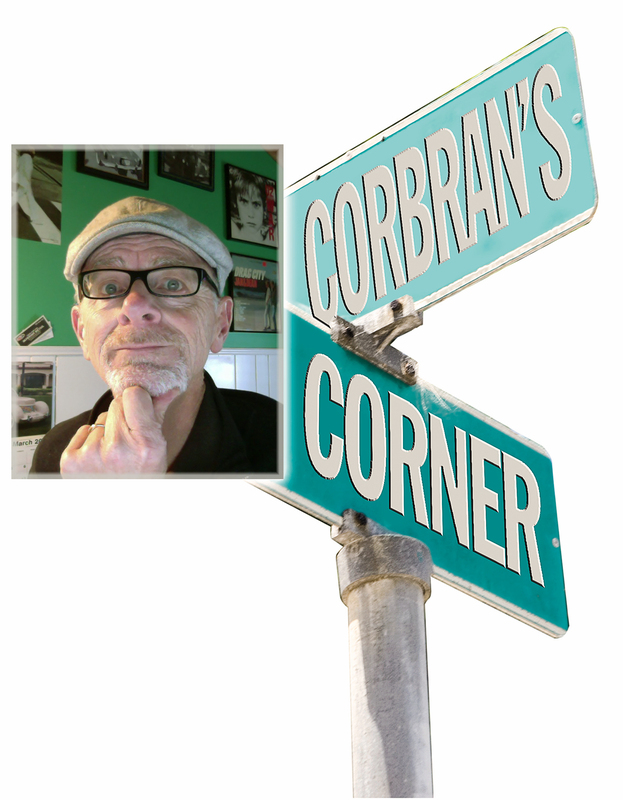 I’m thinking of changing my job title from automotive columnist to vehicular columnist, as these days with the proliferation of crossovers, SUVs, and pickups, there are fewer and fewer actual automobiles to write about. Luckily, some of these things are still interesting enough to give a look to. 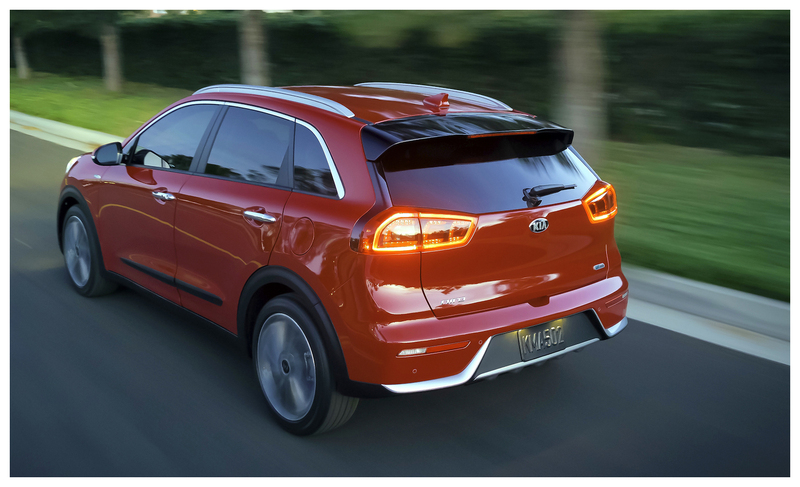 Like the new Kia Niro — and before you ask, no, I’m not crazy about the name, nor do I know what (if anything) it means. But it sure beats the dizzying and often confusing (lookin’ at you Lincoln) array of alpha or alpha/numeric names favored by many other manufacturers. The Niro (is it “NEEro” like the fiddle-playing roman emperor, or “NYEro” like Bill Nye the Science Guy?) is Kia’s latest offering in the compact crossover/hybrid category. 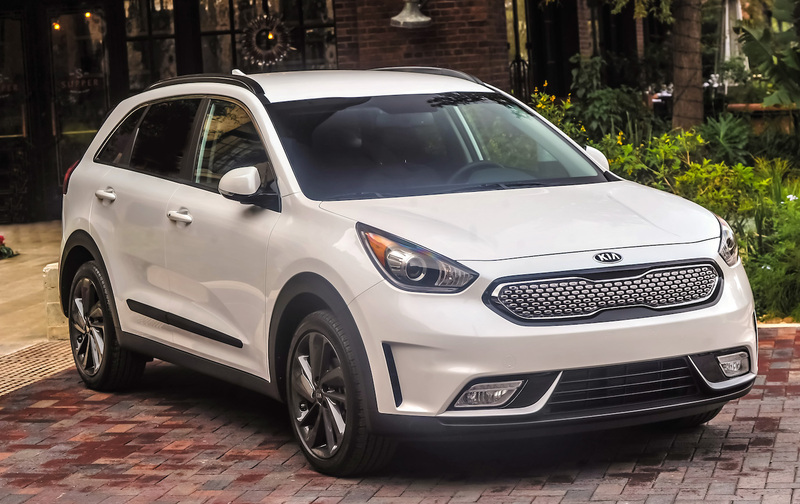 Kia touts the fact that the Niro has an unhybrid design. Is this a jab at the somewhat wacky styling of the latest Toyota Prius? I hope so. Under the hood of the Niro is a 1.6L four-cylinder engine, engineered specifically for hybrid applications, which produces 104 hp; while a 43-hp electric motor is positioned between the engine and the transmission. 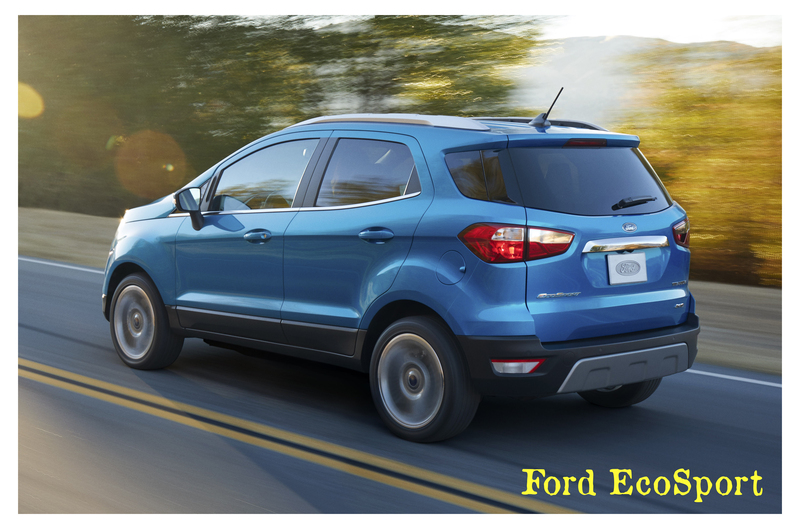 Gear-shifting is performed by a six-speed dual-clutch transmission, and the power for the electric motor comes from a 1.56-kWh lithium ion polymer battery located under the rear seat. 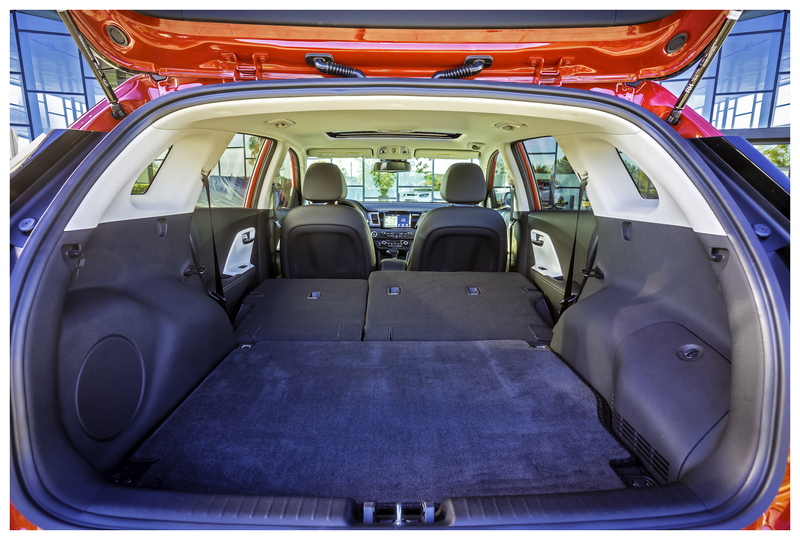 All of this works together for what Kia claims to be 50 mpg combined fuel efficiency for the Niro FE model. The FE stands for “fuel efficiency,” and the other models are the LX and EX (49 mpg), and two Touring models (43 mpg). So even though they all have the same powertrain, differences in equipment make for different mileage fugures. Styling, as we always remind you, is subjective. 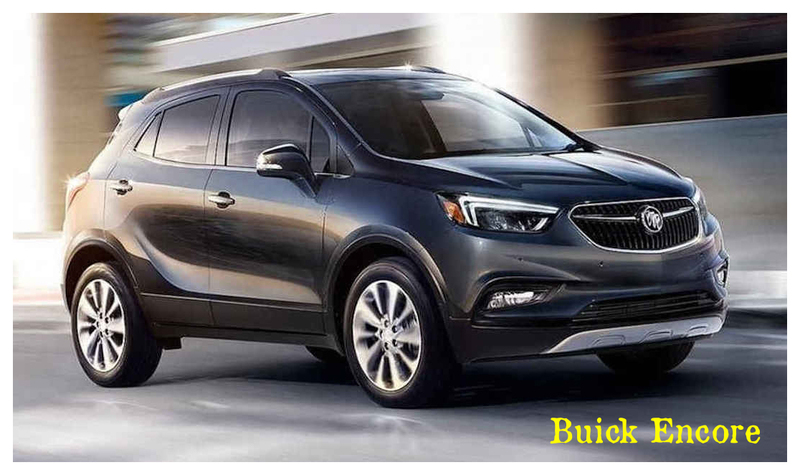 And while the Kia marketing department seems to have worked some overtime to come up with new superlatives (aggressively shaped headlights… strong shoulders… strong and sporty rear theme), I’ll only go as far as saying that the Niro is rather attractive (in photos) without the awkward Hot Wheels look of many small crossovers like the Buick Encore/Chevy Trax and Ford’s new Ecosport (see bottom of page). 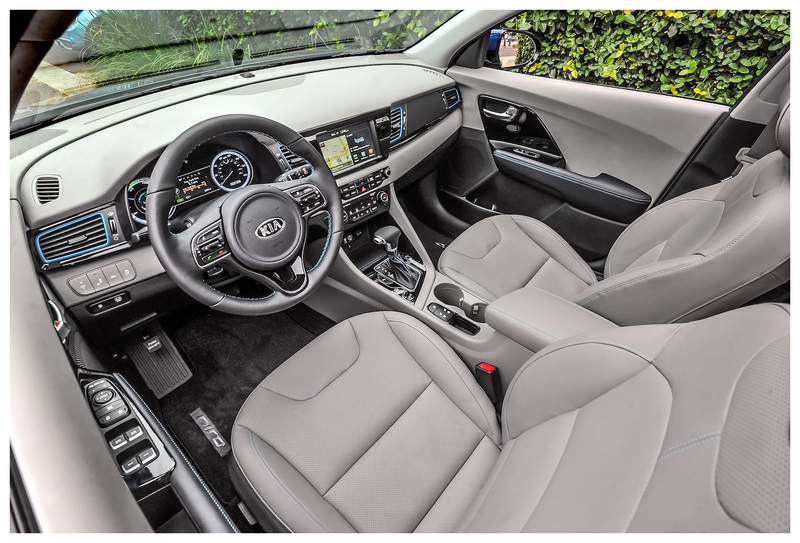 Inside, Kia tells us that the instrument panel is uncluttered and clean. I’ll say this much: it certainly looks w-a-y better than some cars costing two or three times as much with oversized information touch screens that look like someone glued a tablet to the center of the dashboard. 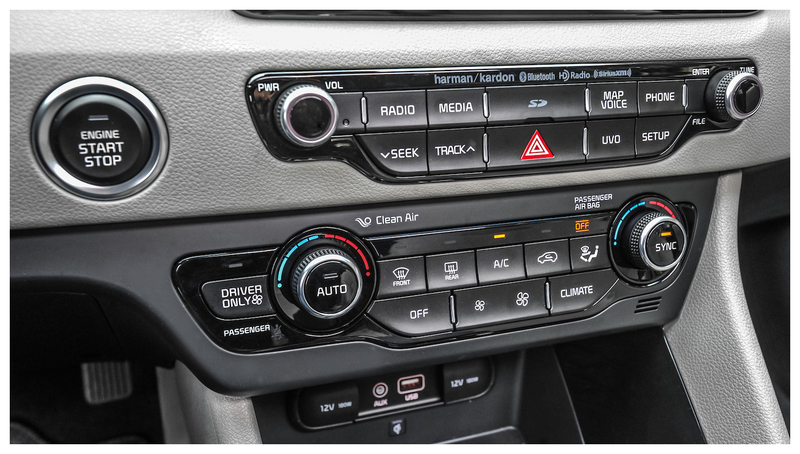 It’s also nice to see that some of the audio controls, and the climate controls, are actual touchy-feely knobs and switches located just below the touch screen display. With prices starting at $22,890 for the Niro FE, it’s relatively easy to get into a hybrid crossover. The FE comes in FWD (as are all Niros) with 16” tires & wheels, rear camera display, 7” touch screen, and cloth seats with manually-adjustable driver’s lumbar; the LX ($23,200) adds roof rails, rear LED lamps, and push-button start w/smart key; the EX ($25,700) in addition adds fog lights, LED daytime running lights, cloth/leather seat trim, and heated front seats and outside mirrors; the Touring launch edition ($28,000) in adds sport black accents, 18” wheels, voice-command nav system with 8” touch screen, and a Harmon/Kardon premium surround sound system; and the Touring ($29,650) adds a power sunroof, leather seat trim, and a heated steering wheel along with ventilated front seats.